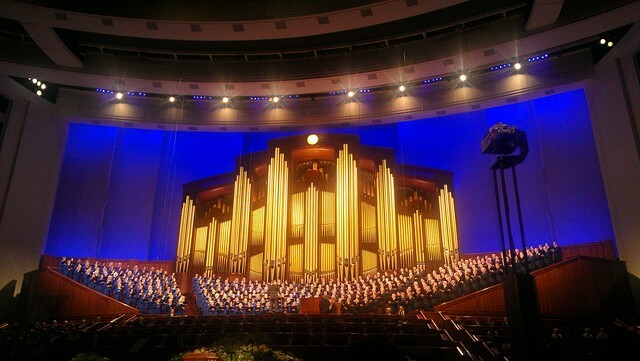 Though President Monson still communicates and confers with his counselors, he will not be able to attend this session of general conference, along with Elder Hales. We love and sustain our prophet. LDS Church President Thomas S. Monson will not attend this weekend's sessions of general conference, the church confirmed Thursday afternoon. 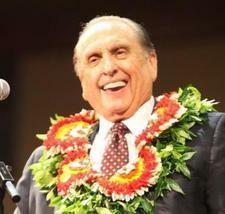 The 90-year-old President Monson, who has served as the president and prophet of The Church of Jesus Christ of Latter-day Saints since Feb. 3, 2008, is dealing with limitations related to age. Without issuing a specific statement or update regarding his participation, church officials confirmed he would not be attending conference and pointed back to a May 23 statement updating his condition. "Because of limitations incident to his age, President Monson is no longer attending meetings at the church offices on a regular basis," reads the May 23 statement.